We had a wonderful Easter celebration. 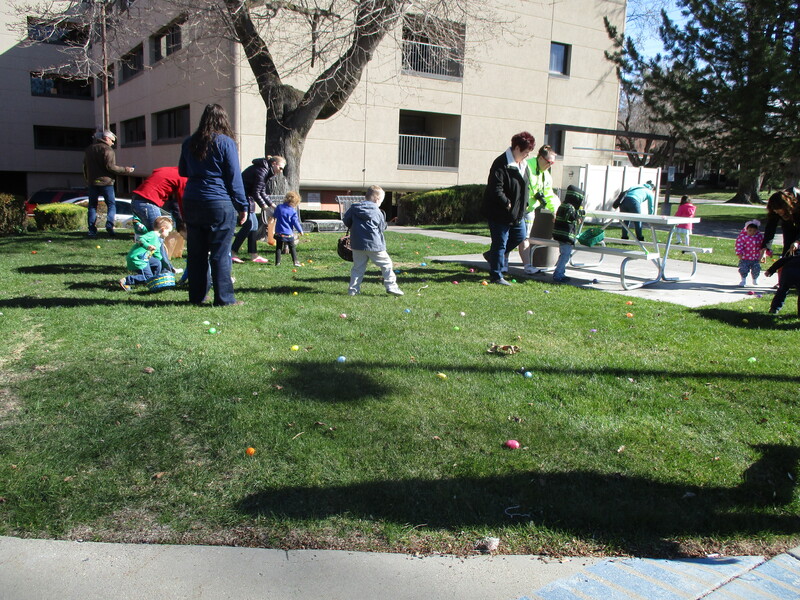 Residents, families of residents, staff, and community members all came to join the fun. 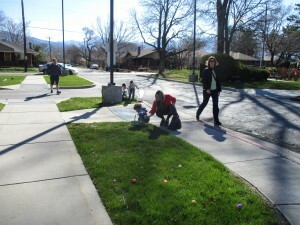 Most of them brought their kids to participate in our extravagant Easter Egg Hunt. 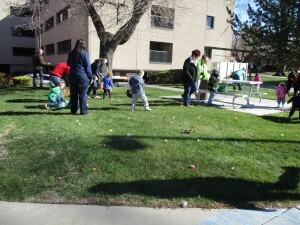 The residents especially enjoyed watching the kids run around, hunting for colorful prizes. We had a bunch of treats and party trinkets, event the Easter Bunny and his Penguin friend showed up to join the party.